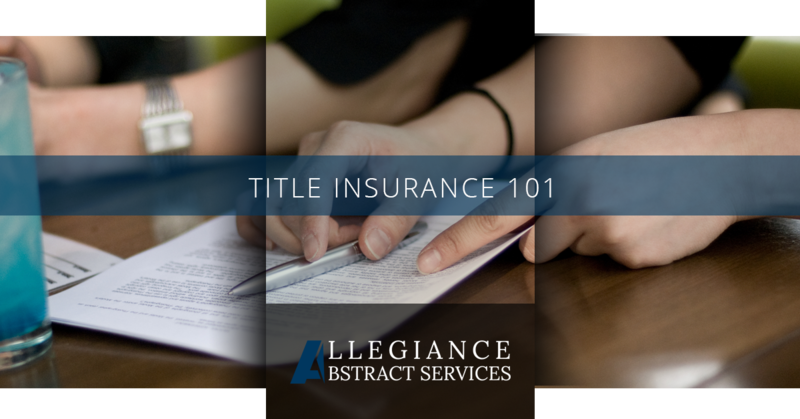 Title insurance is a critical component to successfully transferring ownership of any commercial or personal property in the United States. Lenders, owners and buyers should have title insurance to protect their investment. It is the only way to protect against fraudulent or invalid land title transfers. Owner’s title insurance typically covers a property’s purchase price. In the unlikely case that there is an unpaid lien against the property or someone else has a valid claim to the property, title insurance protects a new property owner from what could be a financial tragedy. Owner’s title insurance also protects new property owners against outstanding tax liens that a previous owner failed to pay. Before entering into a real estate contract, It is important to understand the difference between owner’s title insurance and lender’s title insurance. The buyer of a new property is typically required to purchase lender’s insurance. While the policy is purchased by the buyer, it is actually protecting the interests of the lender, not the buyer. Should there be a claim filed, you are still likely responsible. The lender’s policy only protects their investment, the loan they made. What is Leasehold Title Insurance? 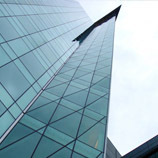 Leasehold title insurance is most typically used in commercial leases. It protects leaseholders from losing their favorable lease terms when a landlord suffers a covered loss that would require raising the rent. Leasehold insurance is also used when long-term residential leases are signed. For instance, in states like Hawaii, where much of the land is privately owned, homes are sold with long-term land leases. Those leases may be 100 years or longer. In those instances, if a landowner suffers a financial setback that may require a change to the 100-year lease terms, leasehold title insurance protects the lessee. What is Cooperative Unit Title Insurance? If you are purchasing a condominium in a large building or any other type of property that is part of a cooperative unit, cooperative title insurance is something you’ll need. As a unit owner, you are essentially a shareholder in the company that owned the entire cooperative entity. If that company suffers legal or financial issues, or a previous owner’s creditor makes a claim against you or the company, cooperative title insurance protects you from losses. Cooperative title insurance is something that everyone buying into a co-op corporation should strongly consider. If an unresolved lien is found after closing, it may be virtually impossible to sell at a later date. 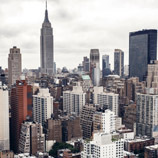 In the case of a unit that has previously been subject to foreclosure or is being sold as part of an estate, cooperative title insurance is especially crucial to protect the owner’s interests. Here at Allegiance Abstract Services, Inc., we can help you with all of your title insurance needs, and conduct title, insurance and municipal searches to ensure that your real estate sale or purchase goes as smoothly as possible. Give us a call. We’re here to help.